Rent villas and apartments in Southern Region, Malta with private pools. Book affordable holiday rentals that are near a beach and golf course. 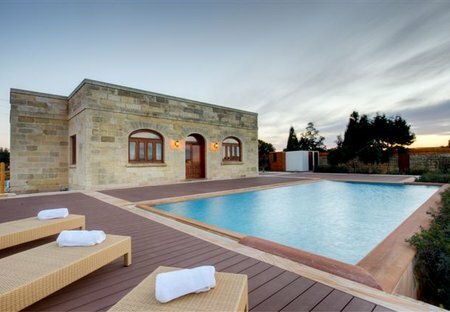 A three bedroom villa with private pool, garden, sauna and features five star finishing and immersed in the Maltese countryside with breathtaking views. The property is fully air conditioned. Stylish and air-conditioned Penthouse apartment in the heart of Malta, finished to high specifications and tastefully decorated, offering a comfortable and relaxed stay away from it all to its guests. 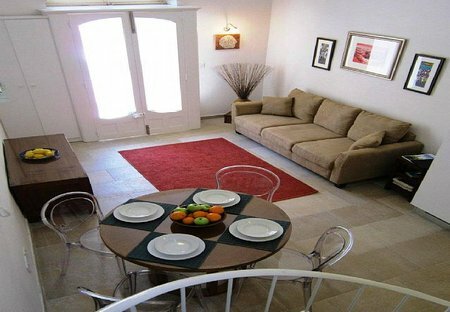 Stylish 3 bedrooms air-conditioned apartment in the heart of Malta, offering the right combination to those who seek comfort, culture, sun and sea.